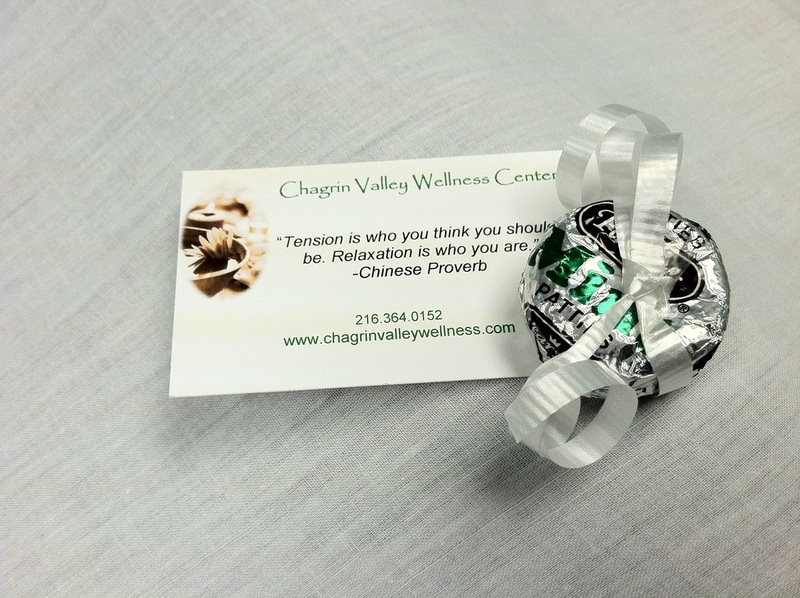 Chagrin Valley Wellness Center is pleased to announce Club CVWC . This 12 month membership is a commitment to YOU! As a member, you are securing one of our Signature Relaxation Massages every month for a year. New Club CVWC members sign the 12 month contract on the day of their first appointment. That date begins the 12 month membership. Club member's credit card is charged $48* each month to the day of the start of their membership. This monthly membership fee entitles the member to one 60 minute Relaxation Massage each month for 12 months. Available by appointment only. Please note that Club Rates apply to Relaxation Massages ONLY. * Club Rates are available to Club members only. * Freedom to share your monthly massage with immediate family members. ~ Guest Passes are prepurchased, Club Rate massages available to current Club members to distribute at their discretion. * Flexibility to Freeze your membership or Roll Over a month. ~ Accounts may be frozen for 30 days - 6 months. ~ Restored accounts will be extended for the duration of the frozen period. ~ Roll over one month's massage to next month. * - does not include gratuity and is subject to sales tax when applicable. Ready to join? Call 216.364.0152.